In celebration of Earth Day! The Guardians, a breathtaking documentary illuminates the delicate balance between humans and nature in Donaciano Ojeda, Mexico. This mountainous region is home to the ancestral lands of the local Indigenous community and is part of the protected Monarch Butterfly Biosphere Reserve.The film explores how these communities are working to protect the monarch butterfly. 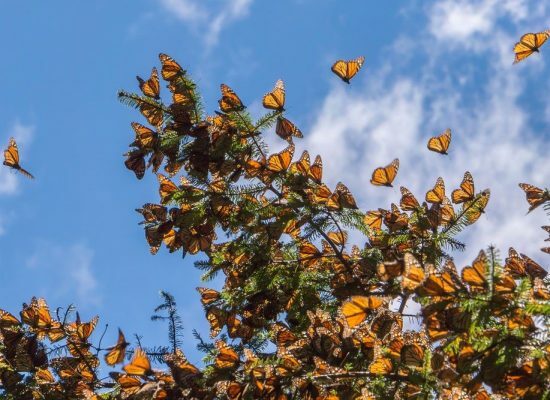 Filled with the sacred Oyamel tree, these towering firs are home to millions of monarchs who travel 3,000 miles across North America to hibernate.